After testing the ESP8266 Internal ADC I think it’s time to see also a higher resolution ADC at work. 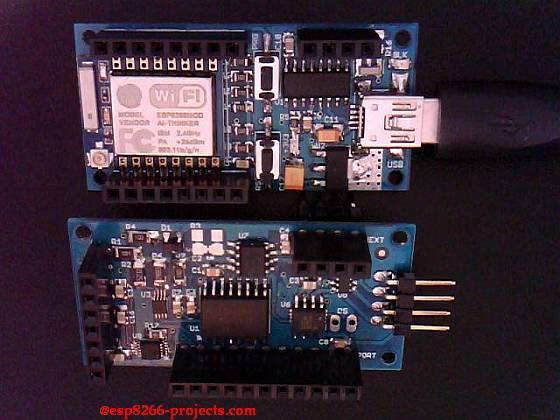 For this project we will use Microchip MCP3421 I2C ADC. The MCP3421 is a single channel, low-noise, high accuracy delta-sigma A/D converter with differential inputs and up to 18 bits of resolution in a small SOT-23-6 package. The on-board precision 2.048V reference voltage enables an input range of ±2.048V differentially. 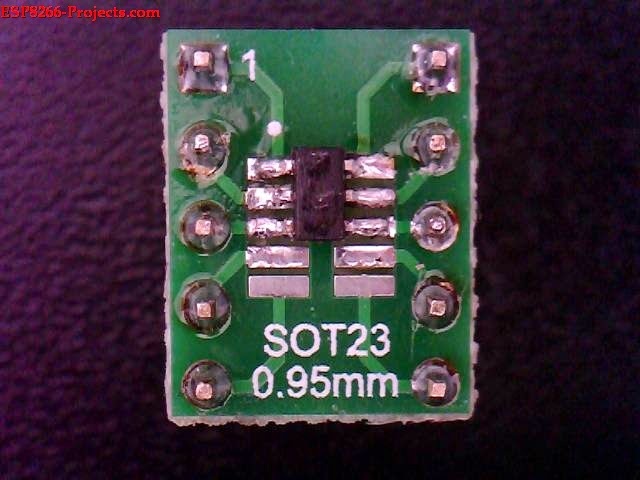 The device uses a two-wire I2C compatible serial interface and operates from a single power supply ranging from 2.7V to 5.5V. 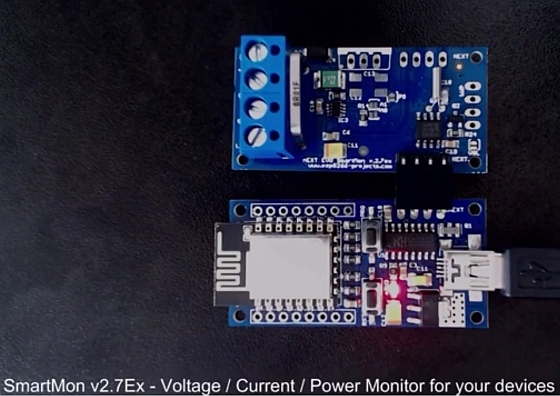 This device has an onboard programmable gain amplifier (PGA). User can select the PGA gain of x1, x2, x4, or x8 before the analog-to-digital conversion takes place. 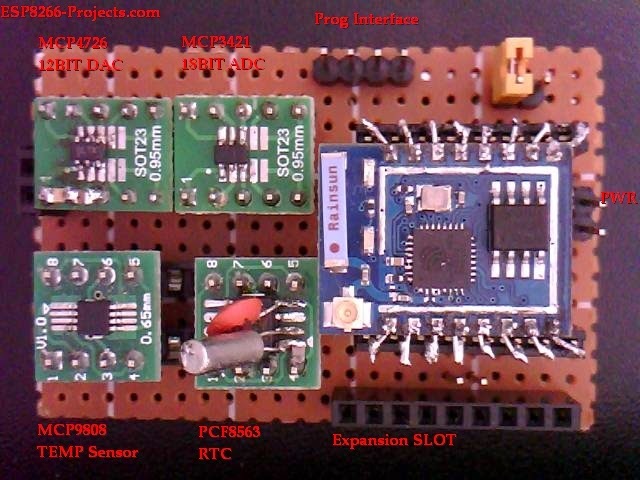 This allows the MCP3421 device to convert a smaller input signal with high resolution. 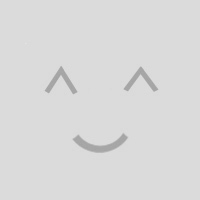 In One-Shot mode, the device enters a low current standby mode automatically after one conversion. This reduces current consumption greatly during idle periods. 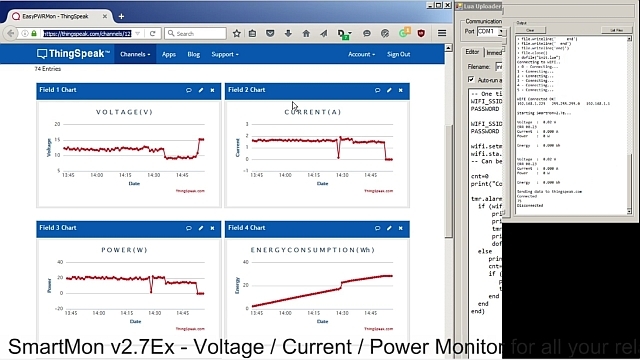 Very goob for low power battery powered applications. Because of the high interest and the number of requests raised by the CBDB project in the next weeks we will run small batches of CBDB based devboard PCBs. 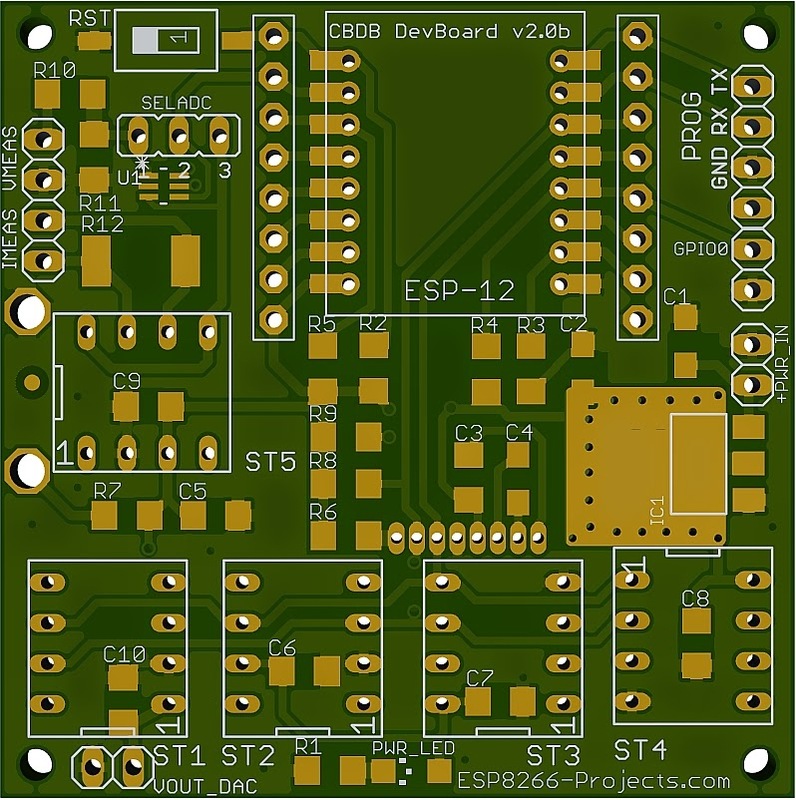 The main purpose of the CBDB board was for local training and drivers development but if any new one interested please express your wishes at: tech at esp8266-projects.com. It will be nothing fancy, just CBDB Board + some extra goodies on a standard 2 side factory made PCB that can help you to connect in minutes a new module and start programming. A nice I2C Dev Board, KISS concept at its plenitude :). A related Article will follow as soon as the first ones will hit the MailBox. As MCP3421 has a I2C compatible compatible interface, driver building it following more or less the same process as before for I2C devices. – The MCP3421 has an 8-bit wide configuration register to select for: PGA gain, conversion rate, and conversion mode. This register allows the user to change the operating condition of the device and check the status of the device operation. The user can rewrite the configuration byte any time during the device operation. – The MCP3421 device accepts a fully differential analog input signal which is connected on the VIN+ and VINinput pins. The differential voltage that is converted is defined by VIN = (VIN+ – VIN-) where VIN+ is the voltage applied at the VIN+ pin and VIN- is the voltage applied at the VIN- pin. – The input signal level is amplified by the programmable gain amplifier (PGA) before the conversion. – The digital output code produced by the MCP3421 is a function of PGA gain, input signal, and internal reference voltage. In a fixed setting, the digital output code is proportional to the voltage difference between the two analog inputs. 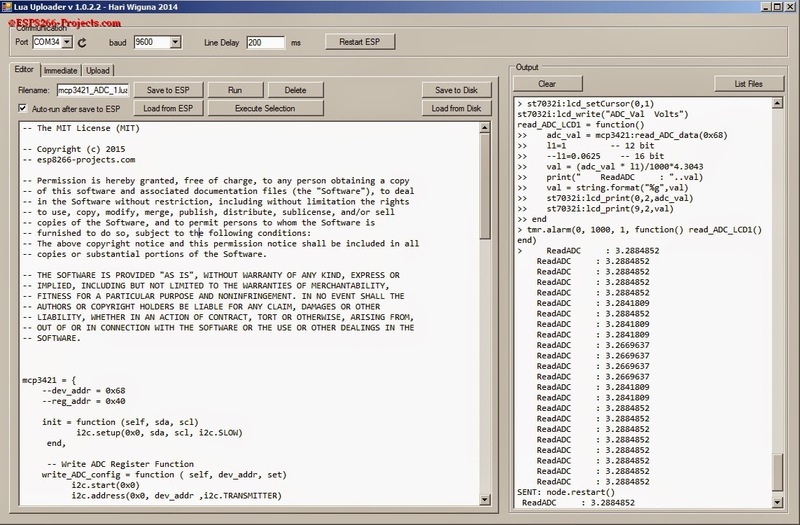 – The output data format is a binary two’s complement. 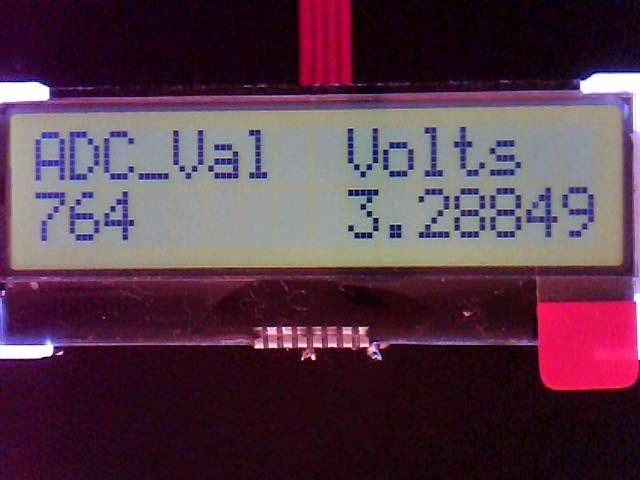 for a positive full-scale input voltage: 011…111. The MSB is always transmitted first through the serial port. The number of data bits for each conversion is 18, 16, 14, or 12 bits depending on the conversion mode selection. Thank you all for your continuous support and great feedback!